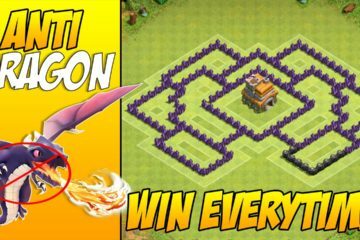 What are Clash of Clans Decorations ? 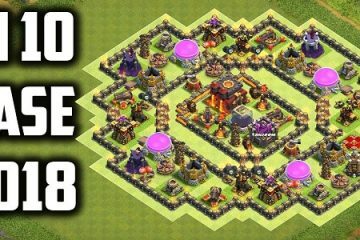 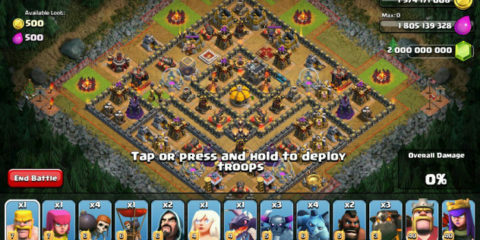 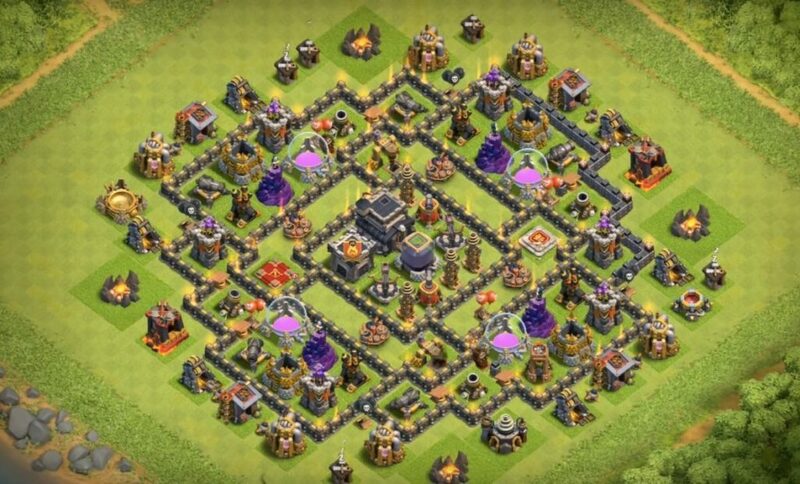 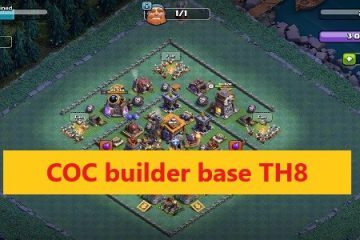 There are many players who spend a great deal of time in building a nice base and village in Clash of Clans. 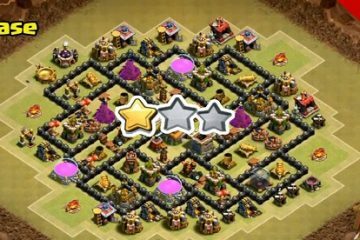 However, where these players commit the biggest mistake is when they don’t pay much attention to their map. 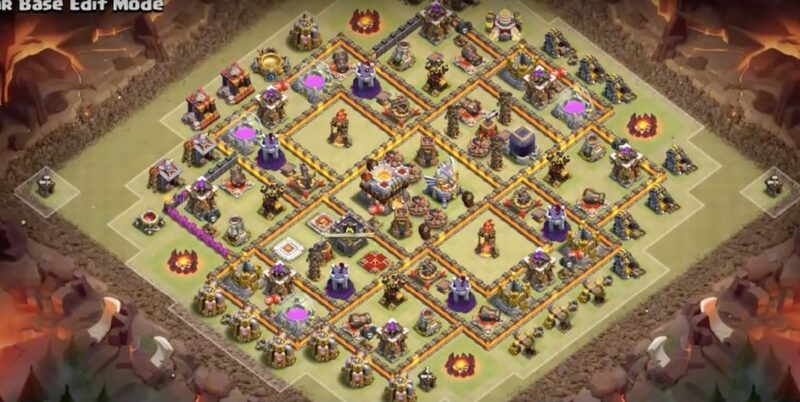 Now those who don’t care enough for their Clash of Clans Maps could lose stuff such as their trophies, resources, and all the war stars. 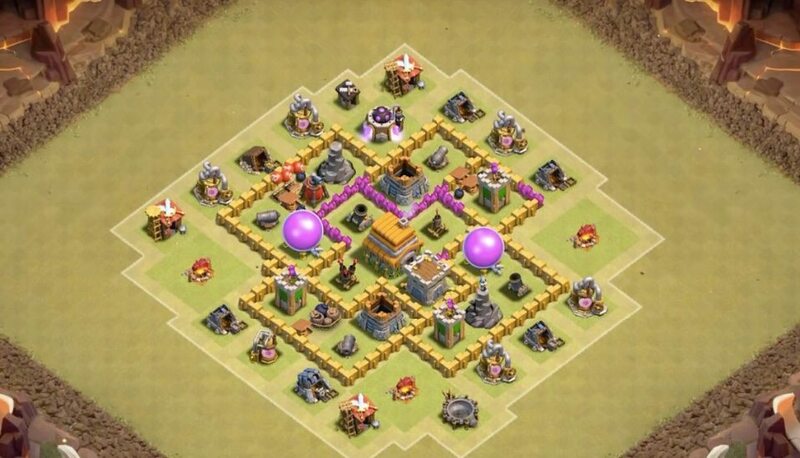 So, now you know that these maps are important, we are going to show Top 10 Best Clash of Clans Maps to have in 2018. 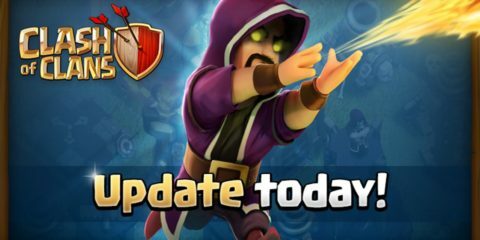 So let us begin with that now. 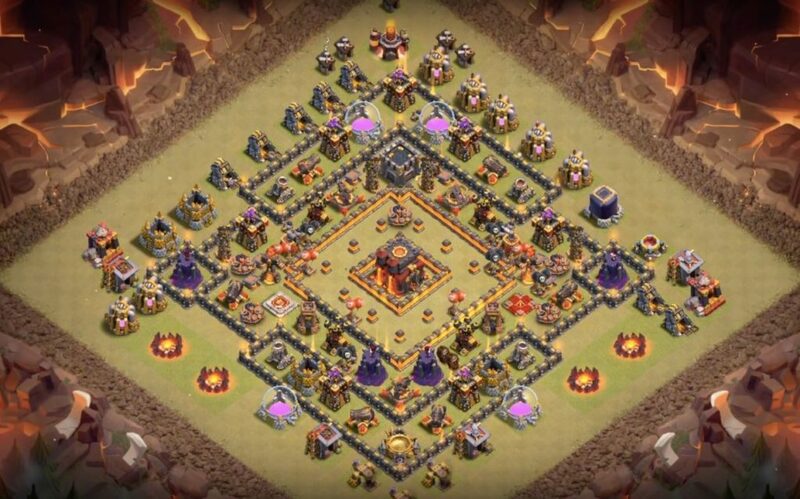 This map we have laid out for you can be built in town hall 6. 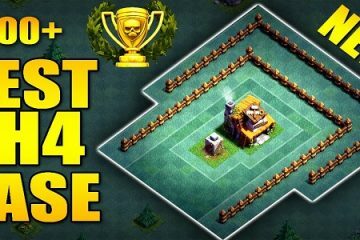 This is our number one because it focuses on a stronger center so that you can have a stronger base to defend everything you hold dear. 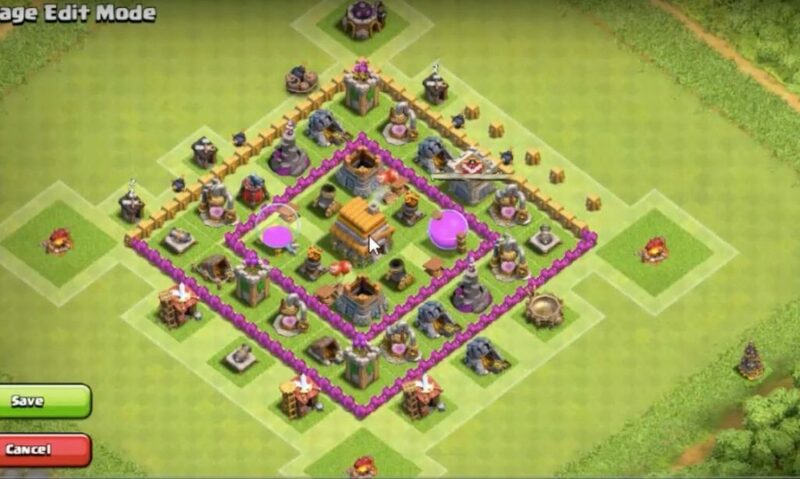 Right after town hall 6, when you upgrade to town hall 7, here is the map you should have. 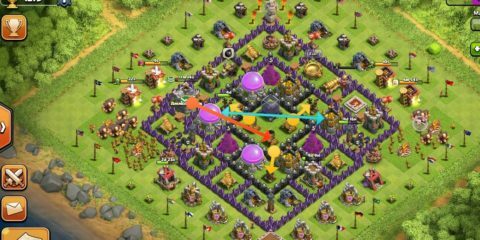 The specialty of this map is that it can protect you against enemies by slowing down the giants and troops during the enemy attack. 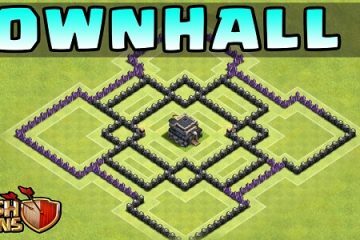 When you upgrade from Town Hall 7 to 8, you are going to need this map. 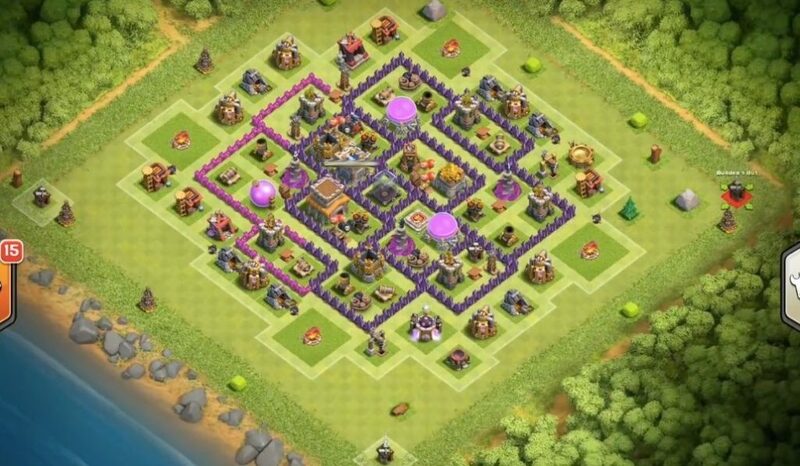 Because the players earn a lot of Dark Elixir by this time and a map like this make sure that you succeed in protecting that Dark Elixir. 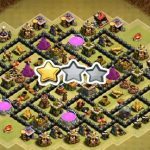 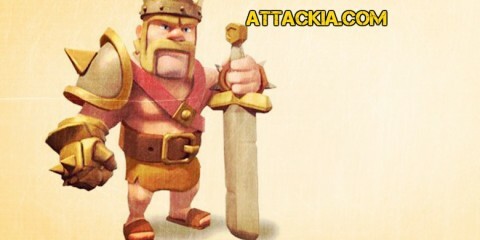 You can use this resource to upgrade your troops and Barbarian King. 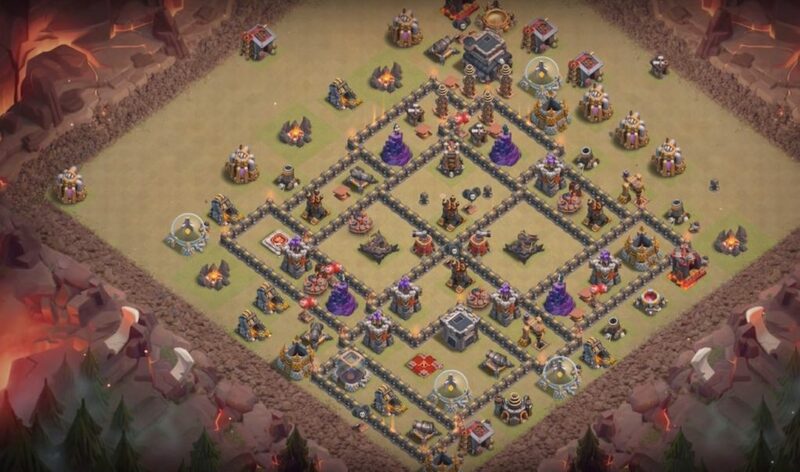 The protection of the core is important and that is why our next recommendation is this Town Hall 9 Map which builds an ideal intersection thus, your core stays protected from the threats from outside. 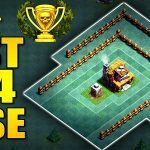 The given below is one of our top choices. 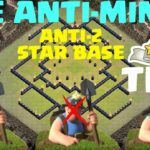 This is because this map has a 100% record of successful defense and doesn’t matter how hard your enemy attacks, they would never get more than one star from their attack. 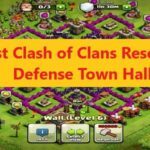 The last three maps on our list are just the enhanced versions of the same successful maps in better town hall levels. 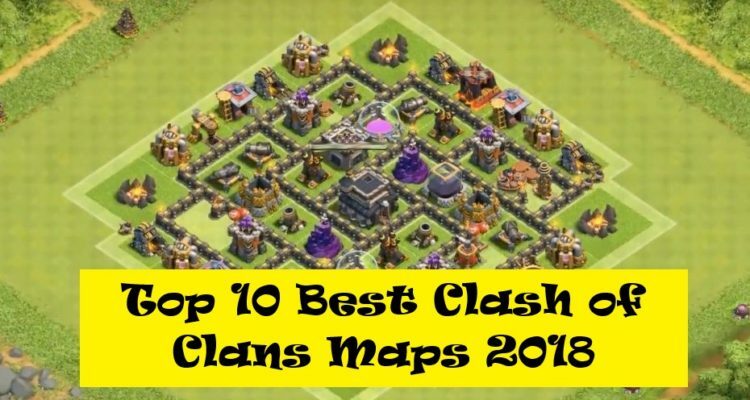 So this was our list of Top 10 Best Clash of Clans Maps 2018. 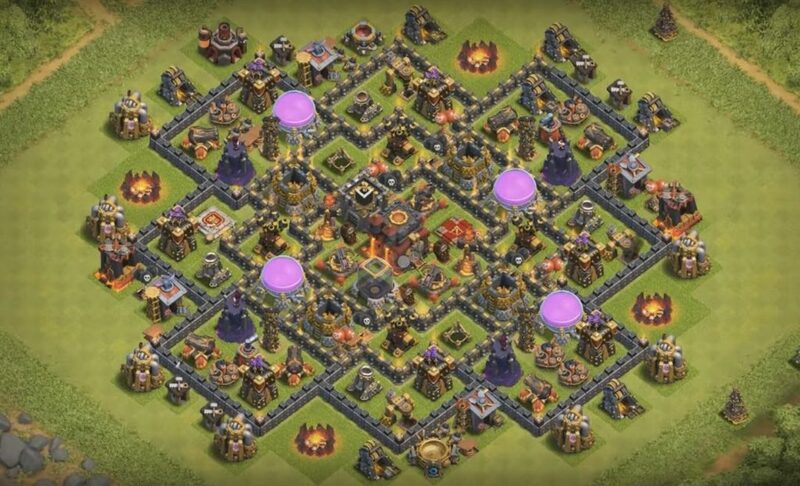 So on whatever Town hall level you have, simply use any of these maps and get in for some real treat. 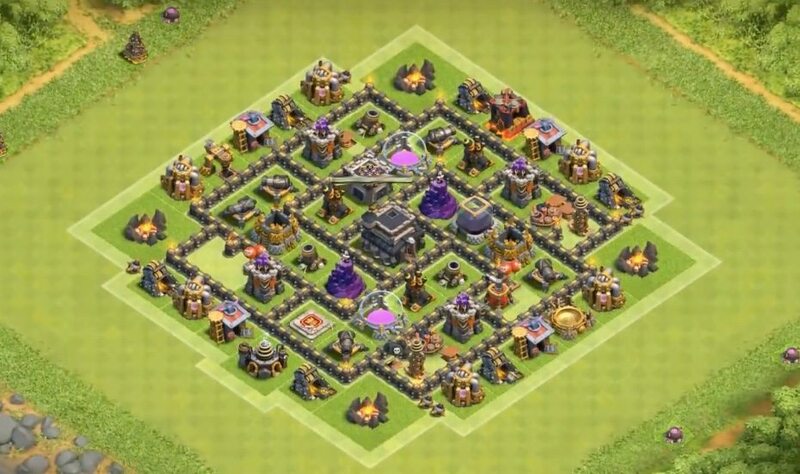 Keep visiting our website for more stuff on Clash of Clans.